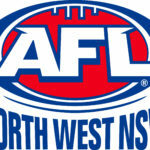 The AFL NSW/ACT Youth Girls squad has been finalised ahead of the two upcoming matches with Tasmania. Selected following talent camps held throughout the early part of 2018 and the recent Northern Academy Series in Coffs Harbour, the squad of 23 features players from right across the state and territory. Female Football Talent Pathway Manager, Ash Moeller says he is excited by the team that has selected. 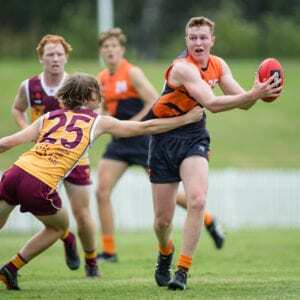 “With a highly equipped coaching panel of Alicia Eva (GWS GIANTS), Nicola Barr (GWS GIANTS) and Rachel Terlich guiding the side, we are very confident of strong showing against Tasmania,” says Moeller. 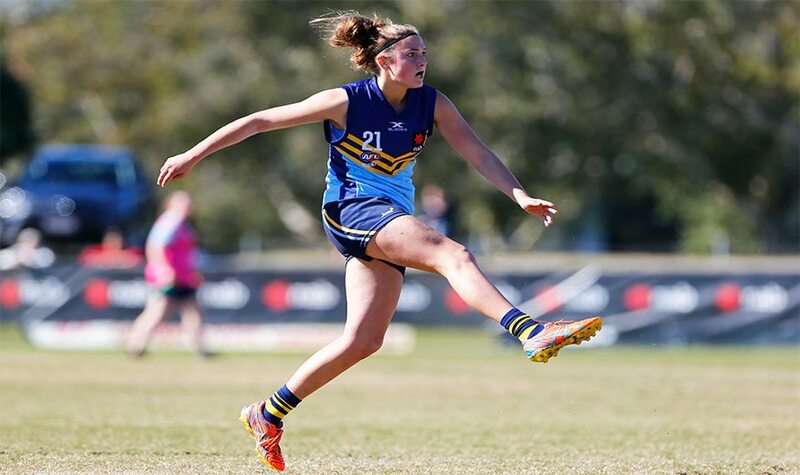 Thurgoona’s Alyce Parker has been named as one of Moeller’s players to watch following her young but strong AFL career to date. 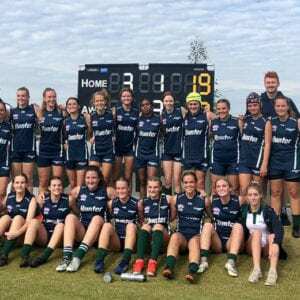 Parker has also been working with the the NAB AFL Women’s Academy this year, alongside Jordyn Jolliffe who will miss June’s matches through injury. “Parker reads the game extremely well and will accumulate many possessions through the midfield. 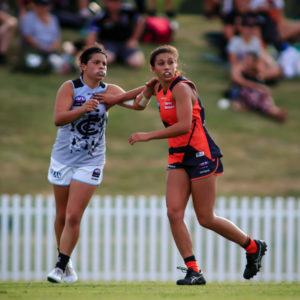 “Georgia Breward from Grafton is another balanced midfielder with good foot skills, and the desire and ability to tackle strongly. 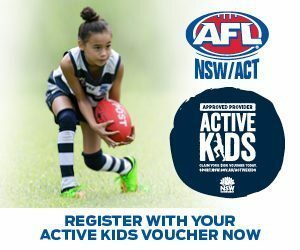 The Round 1 match against Tasmania will be played on Friday, June 1 at 7pm with the Round 2 match closely following on Sunday, June 3 at 10am – both matches will be held at Blacktown International Sportspark. 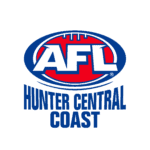 From these games against Tasmania, selection will be made for the Eastern Allies – a combined AFL NSW/ACT and Tasmania team – who will compete in the 2018 NAB AFL Women’s Under 18s Championships in July against the Central Allies (NT and SA combine), Victoria, Queensland and Western Australia.